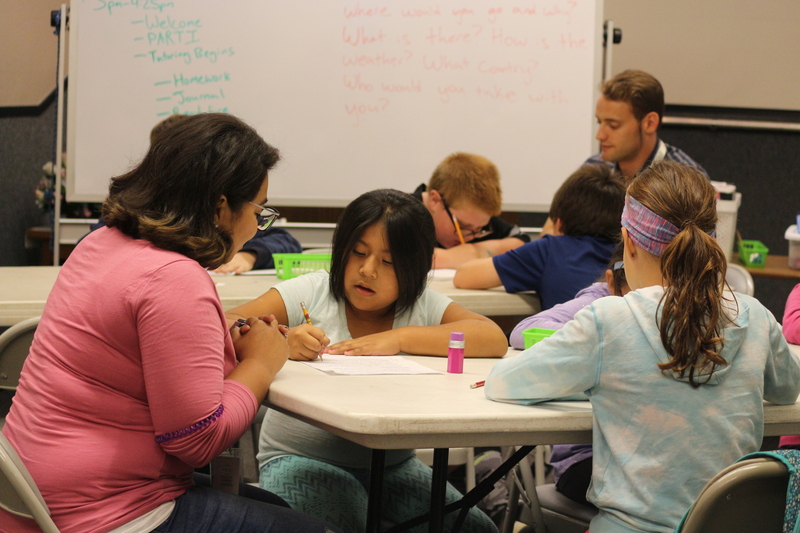 Our after-school tutoring club called “Learning Quest” takes place on Tuesday and Thursday afternoons. Volunteers come alongside elementary-age kids to help them with their homework, enjoy recreation time and serve snacks. Students are also enrolled in “read live” a computer based reading program that allows students to practice and improve their reading comprehension and vocabulary skills. March2Manhood is a 10-month intentional mentoring program for teenagers ages 14-18 which focuses on vocational and career education, spiritual/relational development, and learning important life skills. The purpose of M2M is to empower and equip young men from broken homes or low-income backgrounds to become servant leaders, men of character, and productive adults. M2M participants will be given opportunities to develop healthy hobbies, build meaningful relationships with positive adults and peers, and discover vocational and career options through on-site visits with skilled people who work in various trades and professions. The Micah Project is a ten-month discipleship experience that places participants in a community setting while exploring church and urban ministry and growing in leadership development. Participants volunteer in their local North Fresno Church (NFC) or Fresno Area Community Enterprises (FACE) ministry, participate in house meetings to study core content curriculum on urban issues, meet bi-monthly with a NFC mentor, meet regularly with the Program Director, and take intentional time to spend with roommates and in the community. Our Weekly GED Study Group takes place twice a week on the campus of North Fresno Church. We use curriculum provided by the Center of Community Transformation at Fresno Pacific University. Volunteers serve as tutors and coaches in various subject areas. Contact the FACE office for details on time and location. Faith and Finance is a ten week course that helps prepare vulnerable people for success. This biblically-based curriculum teaches financial literacy and money management using materials from the Chalmers Institute. 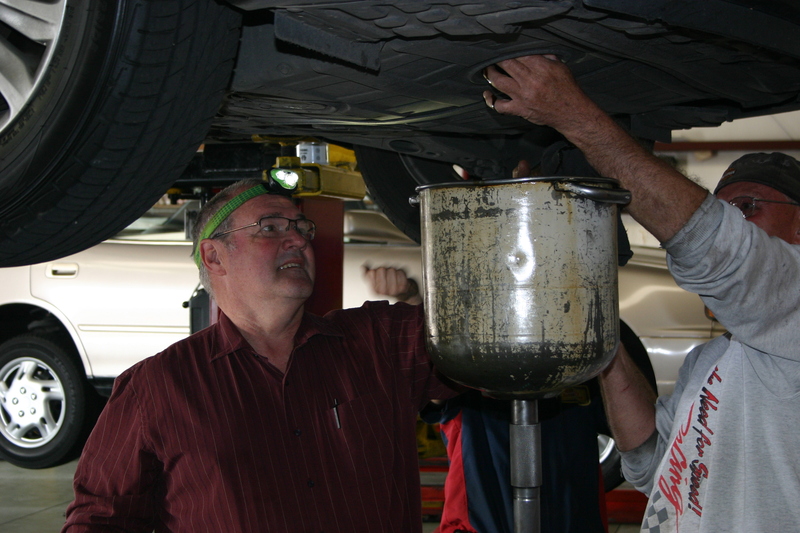 Our Auto Service Day takes place annually in the spring in partnership with HonestyAutomotive and Napa Auto Parts. The purpose of the event is to serve under-resourced families and individuals. Services that are provided include an oil change, safety inspection and minor repairs. Summer Adventure Club is a 6 week summer enrichment program for the children who participate in Learning Quest Tutoring Club or are part of our community. This program focuses on closing the summer learning gap for under-resourced families by providing a safe and fun learning environment. 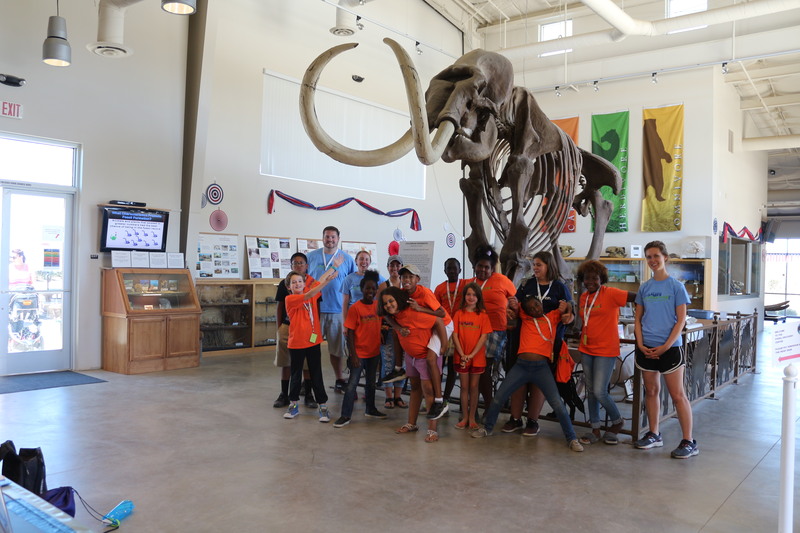 Children going into 4th-8th grade participate in recreational, social, and educational activities including a river camp, hiking, museums, reading activities, basketball, art lessons, cooking lessons and more! Mostly volunteer run and all donation raised, this program is a real gift to the families who cannot afford to send their children to camps in the summer.